Furthermore, often patients are not able to see their personal physician when acute need arises, and are forced to go to an urgent care facility. If they can be “squeezed in” for an appointment by their doctor, the visit is typically associated with a long wait time, and is often hurried, short, and incomplete. 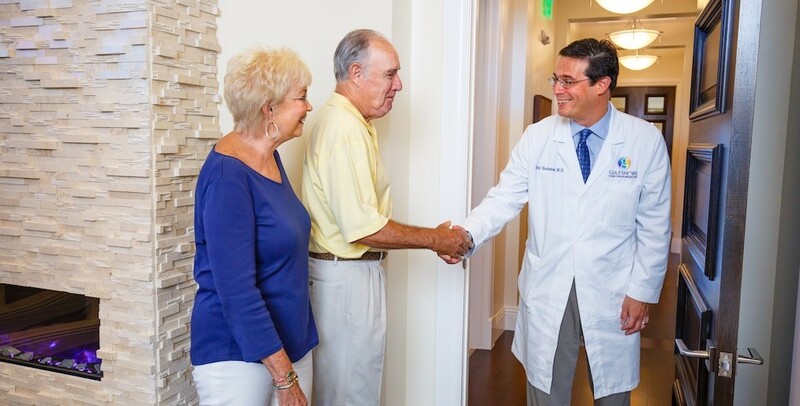 By limiting patient volume, Dr. Hochman is able to provide comprehensive care with meticulous attention to detail. He is able to fully care for, rather than merely treat, his patients. The Doctor Patient relationship is built on mutual trust and understanding. The Concierge model allows the time necessary to forge a true partnership between Member and Doctor. ¹Michael, M., et al, (2013). Improving Wait Times and Patient Satisfaction in Primary Care. Journal for Healthcare Quality, Vol 35(2), 50-60.